There are almost a dozen Senate seats up for grabs this November. It is extremely important the GOP wins the Senate in order to make Obama a lame duck President. One race I'm keeping my eye on is in North Carolina. Richard Burr is the Republican Senator and Kay Hagan is the liberal. 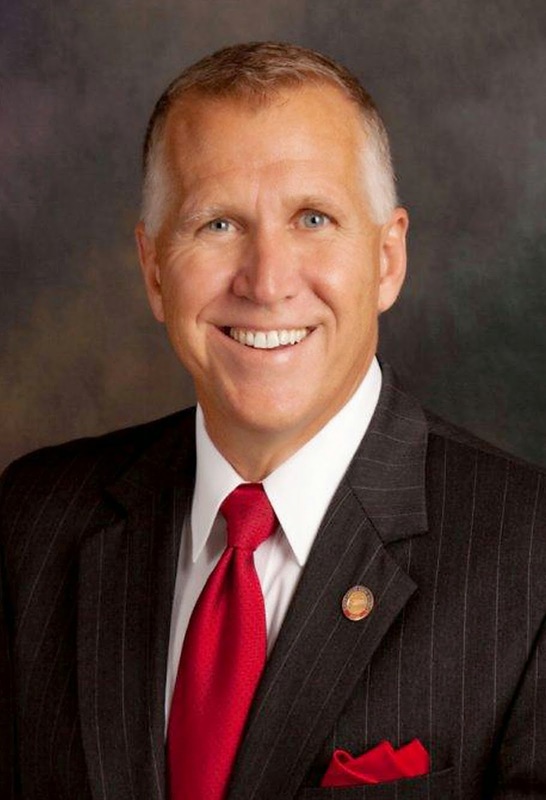 North Carolina House Speaker Thomas Tillis is running against incumbent Kay Hagan. Most polls so far, just a month out from Election Day, show Hagan is in the lead, but within the margin of error. Most polls show Hagan around 46% and Tillis around 43%. Thom Tillis decided not to run for re-election for the House of Representatives of North Carolina, since he promised not to hold that office for more than eight years. 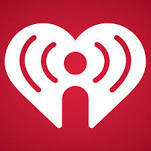 Thom was also endorsed by Governor Mitt Romney, Governor Jeb Bush, and the United States Chamber of Commerce. Thom Tillis understands big government is not the answer for America. He supports closing the border and is against Obamacare. Kay Hagan is a first term Senator. In 2008, she became the first woman to defeat an incumbent in the Senate. In 2008, because of such a high voter turnout for the Presidency, she benefited. Though in 2014, it's now a toss-up. Bill Clinton announced last month he will help her campaign and Vice-President Joe Biden has endorsed her. Following a trend of Democrats lately, Kay Hagan has declined to debate Tillis this month. Kay Hagan voted for Obamacare, but recently is trying to distance herself from President Obama. Obama's administration is not benefiting any Democrat today, which is of course good for the GOP. Kay Hagan is also a very strong supporter of women's right to choose. The chose of abortion. 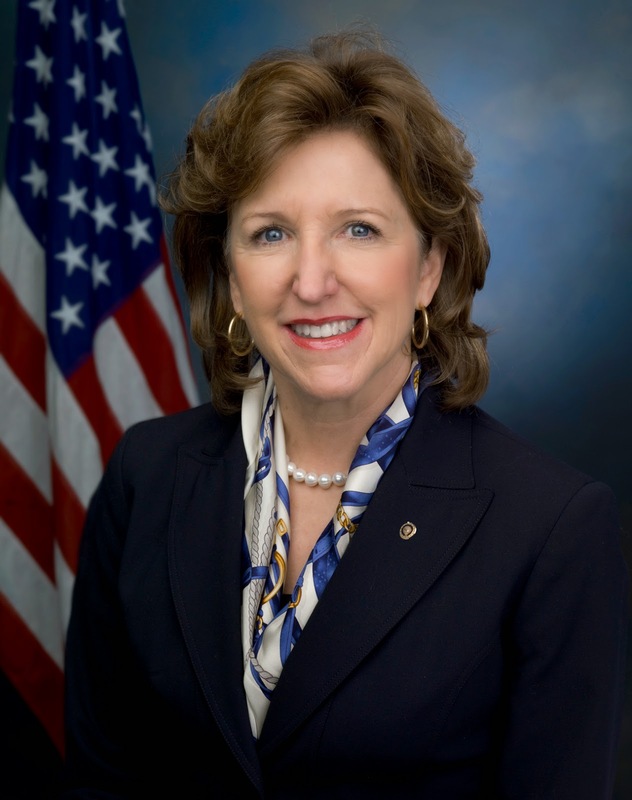 Kay Hagan is accused several times of supporting late-term abortions and is in support of funding Planned Parenthood. Senator Hagan also believes it's a woman's right for an employer to provide contraceptives. This North Carolina race is centered around Obama. Voters will come out and connect the Obama administration to Democrats. Obamacare failures and Sen. Hagan supporting it and saying she would support it again. 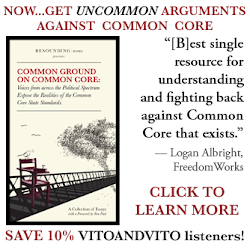 The conservative voters should come out in force, as the pro-life issue is a motivation for many. The Democrat voter turnout will be lower because it is not a Presidential election year, as it was originally for Hagan in 2008 with Obama. This is a very close toss-up. My prediction: Thom Tillis pulls off a win.